Environment Canada has reported a deficit in precipitation since the spring time as well as above average temperatures. For example, in June Nanaimo saw only 6mm of rain compared with the normal 54.2 mm. The summer period (June-July-August) saw only 4% of normal seasonal rainfall. Rapid and early snowmelt was experienced in April due to unseasonably warm temperatures. River Forecast Centre reported during the summer period that many streams in our region were close to or below minimum recorded levels. Snowpack levels that usually contribute to spring freshet (snowmelt) in May and June were very low, at 13% of normal in May, down to 1% of normal by the end of June. This, coupled with the early onset of dry and warm summer conditions, impacted river levels across our region. 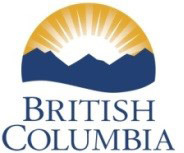 Provincial Water Resource Management Branch ranked Vancouver Island as Level 4: Extremely Dry Conditions, from July 3rd to September 3rd to communicate the severity and the appropriate level of response to the drought conditions. This means that water supply was insufficient to meet socio-economic and ecosystem needs; voluntary conservation, restrictions and regulatory response are needed for a maximum reduction of water use. After some late August / early September rains, the Province has reduced the drought level to Level 3: Very Dry Conditions, as of Sept. 3rd. In such dry conditions, our communities need water reserves for potential fire-fighting, another stress on our water supply, but a highly critical need. The RDN Emergency Planning Department has information on local wildfire protection plans and fire hazard ratings. Local community water systems observed an unprecedented spike in water demand earlier than normal in May this year, due to the unseasonably warm and dry weather. This resulted in concerns particularly in RDN Water Service Areas and the City of Parksville with regards to water supply as the high demand continued into June. Dam, river and groundwater levels were approximately one month advanced in terms of reaching low levels sooner. If high demand were to be maintained past June, it was projected that water supply would reach critical levels by late August. This prompted the move to a comprehensive watering ban at the beginning of July, detailed in the section below. Since the watering ban was initiated in Parksville and RDN Water Service Areas, a reduction of around 40% in water demand was achieved. This was crucial for maintaining supply and river flows for fish. City of Nanaimo and Town of Qualicum Beach have experienced less stress on their water supply, both due to lower demand by residents and more storage / better yielding sources. Nevertheless, the water purveyors in both those communities are still taking action to require and promote water conservation. Water Conservation is strongly encouraged of everyone in the region, including those on private wells and therefore not subject to local water service provider watering restrictions. Private wells tap into aquifers that underlie our region and these water sources are shared with many users. 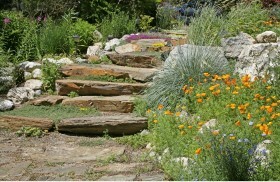 Many well owners are among the most water-conscious in the region, taking responsibility to conserve the common resource. 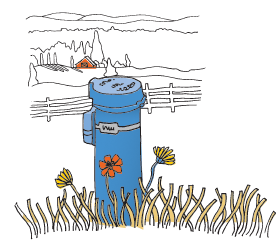 Here is a Provincial factsheet on how drought affects your well. 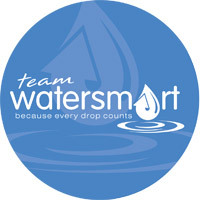 No matter if you live in a water service area or if you are on your own well --- these water conservation tips from Team WaterSmart help you take action to save water! The BC Drought Response Plan guides actions taken preceding, during and immediately following a drought to reduce its impacts. 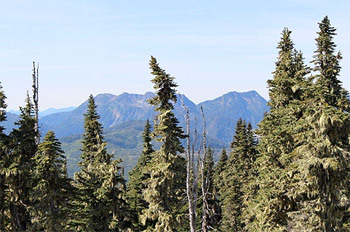 An update on August 12, 2015 was provided for the West Coast Region (link). This covers jurisdictions outside of loval government control, including industry and agriculture. Please Click Here for the BC Drought Response frequently actions questions page. Here is a link to the Ministry of Agriculture Drought Management Tips that covers irrigation management, crop management soil management and more. The new BC Drought 2015 map shows drought levels, the fishing closures, the 7 day average streamflow, and more. 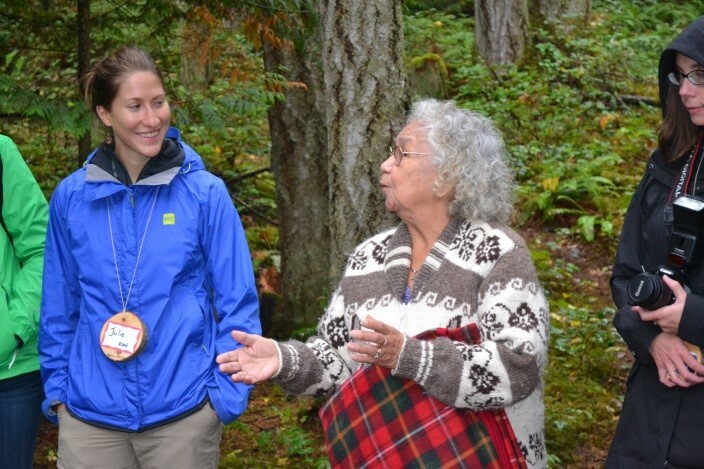 There are also provisions in the new BC Water Sustainability Act that will provide tools to allow for improved water management across the province. It comes into force early 2016. The long Range Forecast from Environment Canada indicates that El Nino will be influencing our climate this coming winter 2016 with another warmer than normal and slightly drier than normal season ahead. This means the drought we experienced this summer could very likely be repeated next summer as part of a longer-term trend. Back to back winters with little to no snowpack means groundwater recharge and stream flow contributions could be facing a deficit in some areas that rely on snowmelt for the local water balance. This potentially impacts our drinking water supply in groundwater dependent areas, water for agriculture, and the viability of fish habitat. We need to plan ahead for the prediction that summer 2016 may be a repeat of what we saw this summer. Monitoring is important to understand the current local situation and longer terms trends to do with water in our region. A Cultural Shift towards more efficient and conscious water use habits is necessary for the well-being of our communities over the long term. 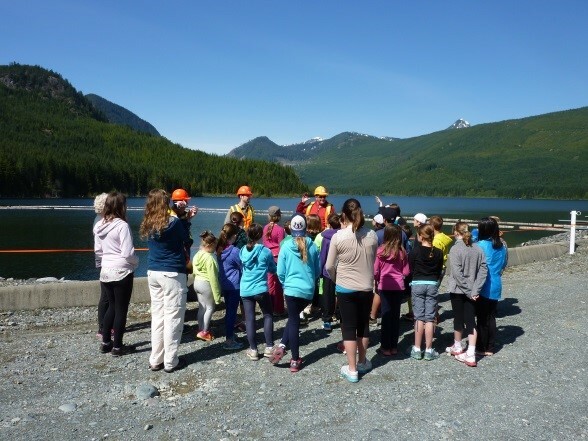 The RDN's Drinking Water & Watershed Protection program has been a front-runner in water education, awareness, science, monitoring, and incentive programs since 2009. This commitment to understanding and protecting our water resources is not prompted by the recent drought but rather is a long-range mandate. What does a cultural shift to a water smart region look like? Update water requirements for subdivision and development. review method of "proving water"